So, you have a successful small business, but could always use more clientele. You’ve implemented an outstanding website sure to draw more business, Fabulous! But, how do ensure people are seeing that stunning, expensive web presence among thousands, perhaps millions of other companies providing the same products/services? That question can be answered with three simple words; Search Engine Optimization (SEO). And Small Biz SEO has the right plan to get your business found on an increasingly saturated, tangled World Wide Web! 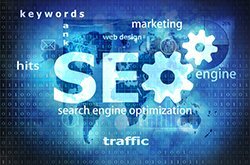 The vision of an industry leading SEO strategist, Small Biz SEO was founded in order to provide affordable SEO services to small businesses, helping them gain favorable rankings in the major search engines. With many Search Engine Optimization companies charging upwards of $500 monthly, Small Biz SEO is dedicated to providing small businesses with a viable Internet impact at a fraction of the cost. Oftentimes, the big SEO company that charges exorbitant monthly fees falls short of the mark. Either by focusing on the wrong keywords, anemic copywriting, or improper backlinks. At Small Biz SEO, we do all the research necessary to ensure each of your SEO dollars is money well spent. All our packages are bare bones, focusing on what you need for a high ranking and leaving out all the unnecessary “fluff”. Many companies will try to trick the search engines. At Small Biz SEO, we know this simply does not work. 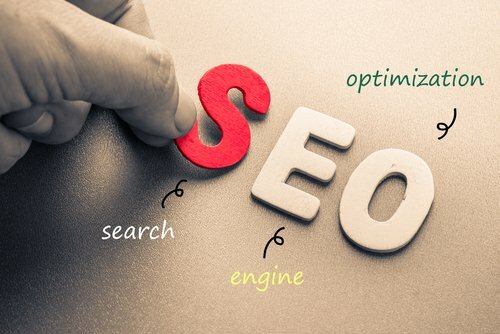 All our SEO strategies are completely white hat, utilizing the science of search engine technology to your company’s fullest possible advantage. We know that attempting to trick the search engines is always a wasted effort because, you will always get caught, and the penalties simply are not worth the risk! None of our practices will ever get you banned from any search engine, or cause your rankings to fall because of an unethical practice. Everything we do is listed in our packages and is completely transparent. To improve our clients rankings on search engines without breaking the bank. We value our customers, no matter how small and we look forward to working with you. Call Small Biz SEO today at 347•391•4736 to learn more about search engine optimization and how we can get your company to the first page on Google, Yahoo, Bing, and all the rest.